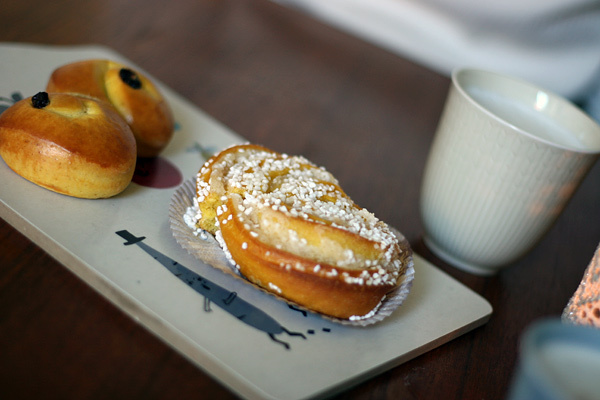 Pic 2, Lussekatt & saffron bun fika. Pic 3, The apartment I lived in when I met Johan. 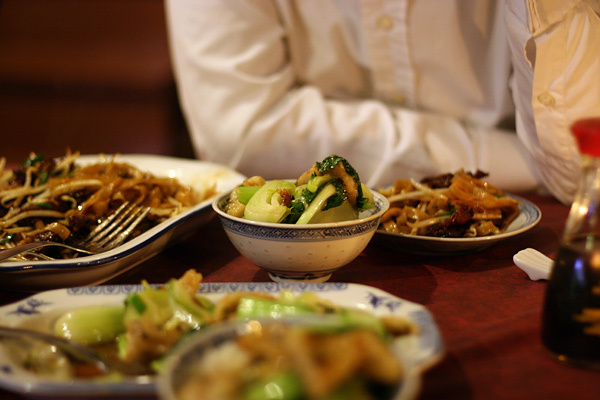 Pic 4, A greasy chinese restaurant. Can't wait to see your pics of Berlin fika and breakfasts. Hope they are as big and beautiful as the Gothenburg ones. pRiyA > i promise you they will be better :) the "lowest" level in berlin (when it comes to food and drinks) is the "highest" level in sweden. That's Ok, it's almost mid november...next year is only 7 weeks away :)yeyyyy! 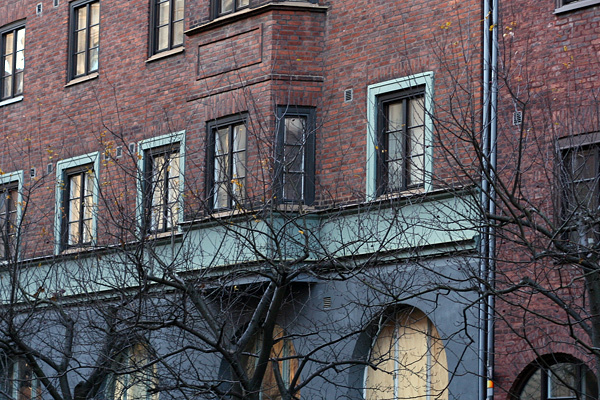 Ah, I know the feeling very well, but I'm loving these farewell photos of Gothenburg. It's almost as if you're helping us say goodbye to it too! All the best with getting through these last days. I have been meaning to wish you many many congratulations and luck and good wishes for the move but school is eating my brain and I kept forgetting to. I am so looking forward to this new chapter...your photos make it obvious how much Berlin inspires you so it has to be an amazing thing! ps. 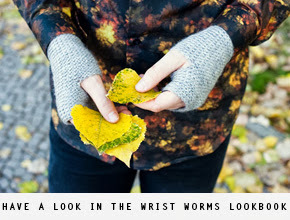 it's almost wristworms season in NY...woohoo! i think i know this feeling when something exciting is about to happen but not yet, i don't know what helps to be more patient. but maybe it's part of the whole thing, to be impatient. 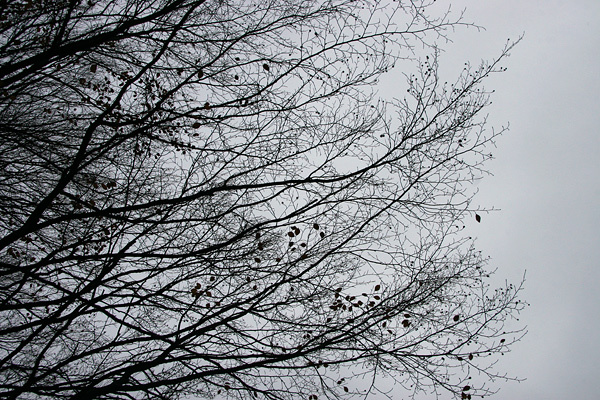 happy november days! Hold on, du schaffst es! Und bald spielt sich dein Leben in der neuen Heimat ab. I'm really happy for you now - we don't know each other yet, but I really am. Komisch, wie viele Wege es gibt, jemanden kennen zu lernen :). Du wirst es gut haben in Berlin! Ich kann es mir kaum vorstellen wie es ist Göteborg zu verlassen für Berlin, aber was ich weiss ist dass die Tage im Winter länger sein werden. Sandra, I'm saying goodbye to NYC for LA in a month, I like your goodbye posts lately because I completely know the feeling! Only few weeks to wait for you. How about some anticipation instead of hating to wake up every morning still being in Gothenburg?!! :)) Soon you are in your promised land. Hang in there!!! i feel the same way. my husband and i are trying to sell our house in cleveland, ohio so that we can move to kansas city, missouri. every day we are still here, it makes the wait harder to bear. i must try to t ake more pictures of the things i love about cleveland while we're stuck waiting (for who knows how long). maybe that will cheer me up more. i know YOUR photos always cheer me up!